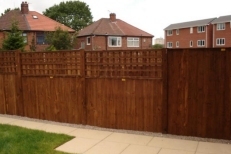 Cheadle Hulme Fencing | Gates in Cheadle HulmeCheadle Hulme Fencing | We manufacture, supply and install all types of fencing. 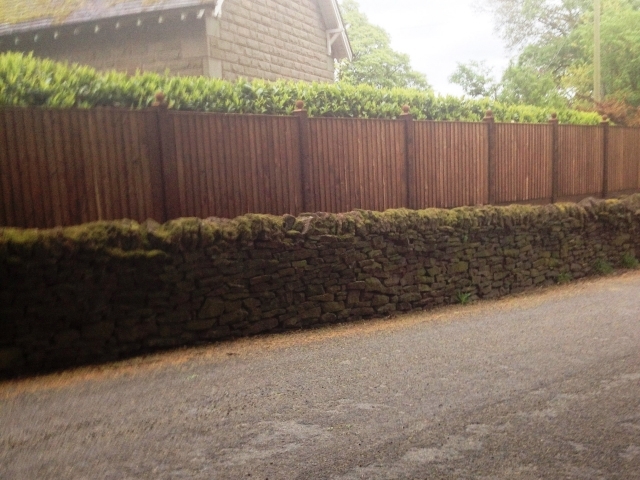 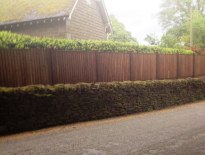 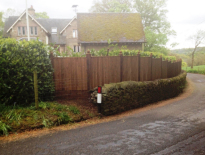 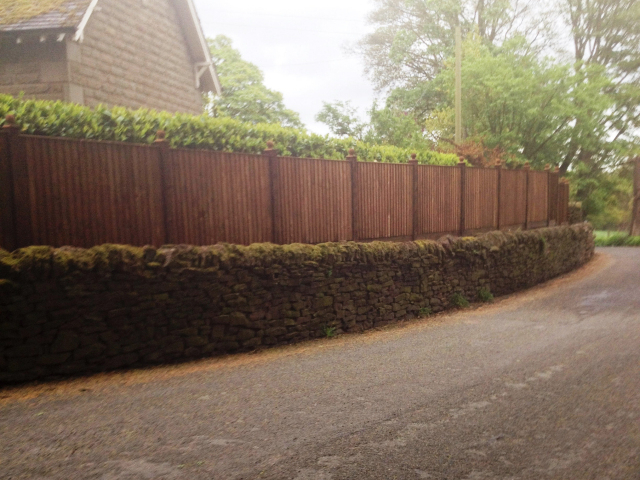 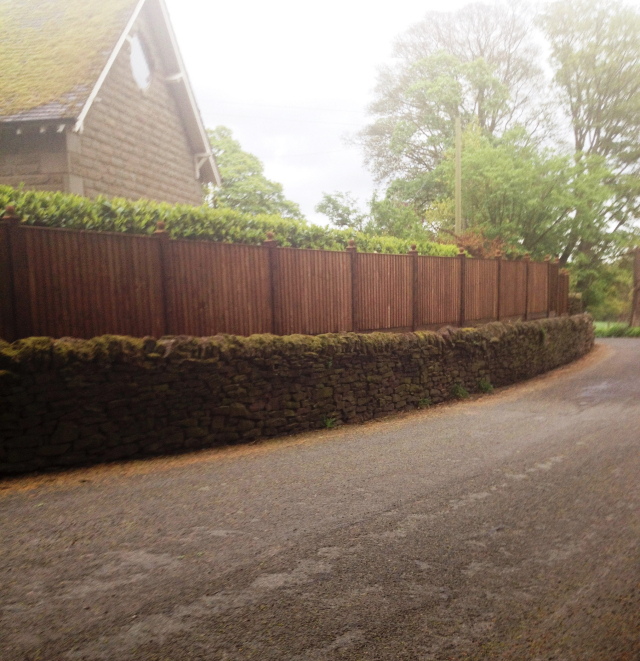 Established over 40 years in Cheadle Hulme – Cheshire, we manufacture, supply and install all types of fencing. 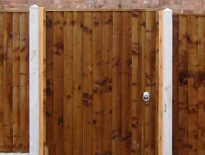 Phone or email us for a no obligation written quotation or call in and see us to discuss your specific requirements. 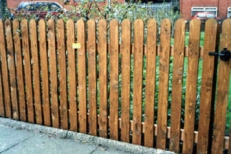 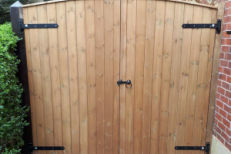 We can supply and install all types of industrial and domestic fencing across South Manchester and Cheshire.